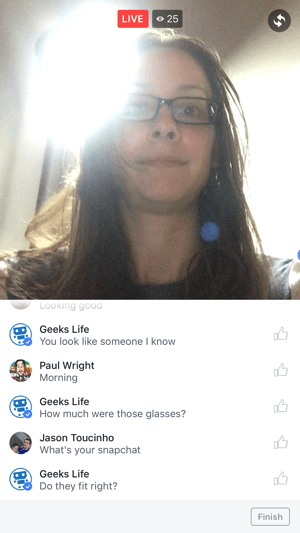 Do you want to broadcast Facebook Live video? 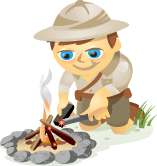 Wondering what equipment you need? Regardless of budget, you can produce live videos that engage your audience and help you stand out from the competition. 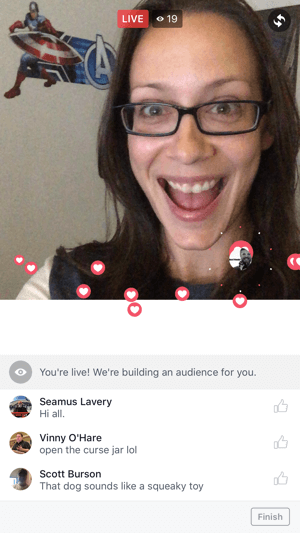 In this article, you’ll discover what you’ll need to create your own Facebook Live broadcasts, ranging from free to professional options. Discover four ways to create Facebook Live broadcasts that fit any budget. Turn your smartphone camera on yourself, and instead of taking a selfie, start streaming Facebook Live video! Simply hold your smartphone the same way you’d take a selfie. The camera angle is only as far as your arm will reach, so your audience will primarily see your face when you go live. This creates an up-close and personal viewing experience for your audience. On the positive side, people will feel more connected to you because there’s no perceived barrier between you. That’s the heart of what live streaming is all about: making a connection. The downside is possibly a shaky camera, bad audio, and bad lighting. If you switch from the front to rear camera, the audience could momentarily miss some audio and action. Avoid unflattering angles when handholding your phone. If you go to the Facebook Live Map and browse the live feeds, you’ll often see people talking about nothing in particular, with unflattering close-up camera angles and scratchy audio. People often shift their phones from hand to hand when they tire of holding them, and brush the mic without realizing it. There are appropriate times for a handheld broadcast, such as when you want to show silly or fun things or goof off and bring your audience along for the ride. But other times, you’ll want to step up the quality a bit and try one of the other approaches discussed below. 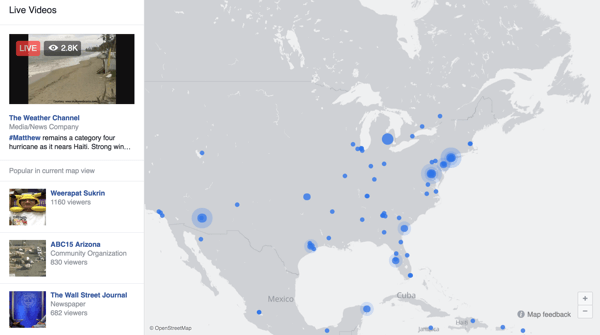 Explore current live streams on the Facebook Live Map. Use the front camera so you can see the angle you’re shooting from and read the comments. Shoot in landscape mode if you’re on iOS. This won’t make a difference during your broadcast. (Facebook Live is boxed, so you can’t tell the difference between portrait or landscape.) However, if you save the video to your camera roll and repurpose content, you’ll want your video in landscape orientation. Don’t scrape your hand across your phone’s microphone. You’ll hurt people’s ears if you do that. If you have to adjust your holding position, keep that in mind. To give your live streams a more professional look with better audio and lighting and more stable video, you’ll want to invest in gear that attaches to your phone. It can make a big difference in video quality without breaking the bank. Kate Volman takes her mobile setup to conferences to interview guests for her live streaming show. When deciding what gear you need, think about your viewers’ experience when watching your live video. If the audio quality is poor, people won’t keep watching and likely won’t come back. Use an external microphone to improve the audio experience on your streams. Also, a shaky camera can be a dizzying experience for viewers. If you want your stream to reflect the value you provide, it’s best to eliminate distractions. To do that, attach a grip to your phone for stabilization. It’s all about providing a better, more stable and professional experience for viewers. Let’s get to the gear, shall we? When choosing a mount for an iPhone, consider the iOgrapher ($60), shown below. Attach the 37mm wide angle lens ($40) if you want to get more people or surroundings in the video. The iOgrapher gives you stability and has room to attach a microphone and light. You can improve lighting by using an external light source like the Godox LED Light ($23). If you want to add an external microphone to your setup, the RODE VideoMic Go ($84) is a good option. You’ll also need to get this cable ($15) to connect the microphone to the phone. For image stabilization, consider the Ravelli Pistol Grip Tripod ($64), which you can attach to the iOgrapher for hands-free operation. 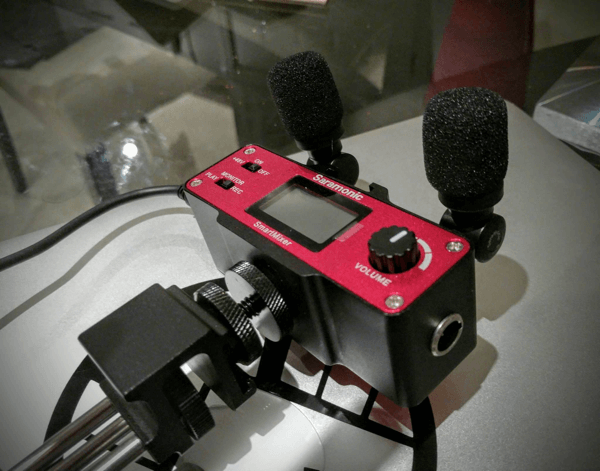 The Saramonic SmartMixer ($149) fits any Android phone (or iPhone) and incorporates both audio and video stabilization in one piece of gear. The mics are stereo, and you can angle them however you want to capture multiple people talking. The Saramonic SmartMixer gives you lots of control over your audio. Attach the Saramonic SmartMixer to the Amazon Basics Pistol Grip Tripod for hands-free operation. Note: You can’t use the Godox LED Light with this setup. Going live from your computer allows you to bring in guests to interview, add pre-recorded video, graphics, titles (so people know who the hosts are), and more. 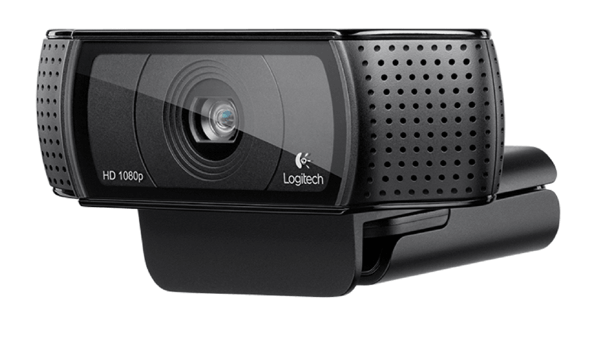 You can use the built-in camera on your computer or a USB camera, like the Logitech C920 ($99). Logitech’s C920 Webcam is a good alternative to your computer’s built-in camera. Facebook is starting to roll out the ability to go live from your computer, but it doesn’t appear that you’ll be able to share your desktop, which means you’ll still need software. There are two primary software options for broadcasting live on Facebook. OBS (Open Broadcaster Software) is open-source software, which means it’s available for free. Leslie Samuel uses OBS for his show. OBS is a great option, but it doesn’t have all of the bells and whistles of paid software to make it intuitive or easy to use. You’ll need to do a bit of setup and testing before you go live. 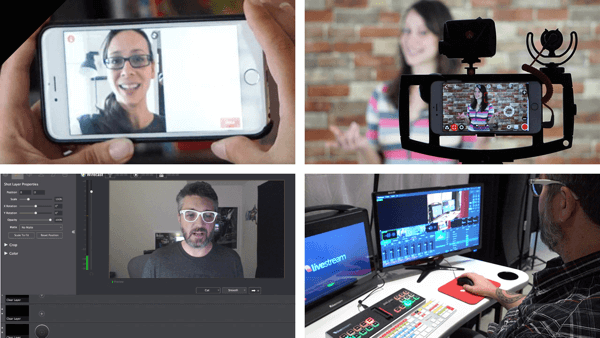 Wirecast ($495) has been around for years and has come a long way in the last few months as Facebook Live has exploded in popularity. The interface is a little more intuitive than OBS, but still requires some setup and experimentation. The software lets you add a custom look to your show and bring in guests. 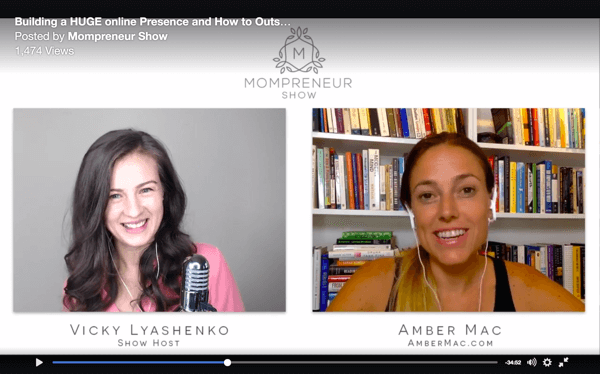 Vicky Lyashenko uses it for the Mompreneur Show, giving it a unique look that stands out. 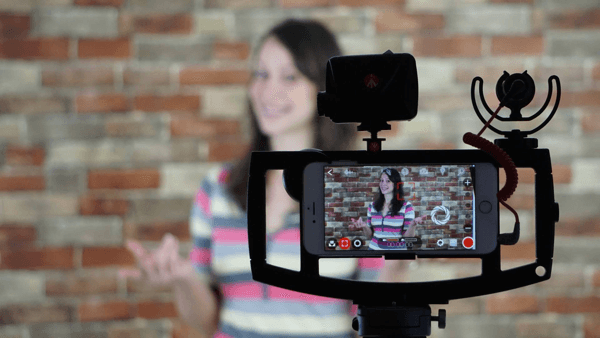 Vicky Lyashenko uses Wirecast for her show. Your experience with both Wirecast and OBS will depend on your computer. If it’s a few years old, you might find that you can add a single camera and asset (like an interview), but can’t add another camera or have multiple things going on at the same time. If you’re interested in Wirecast, download the trial version and see what your computer can handle before you buy it. 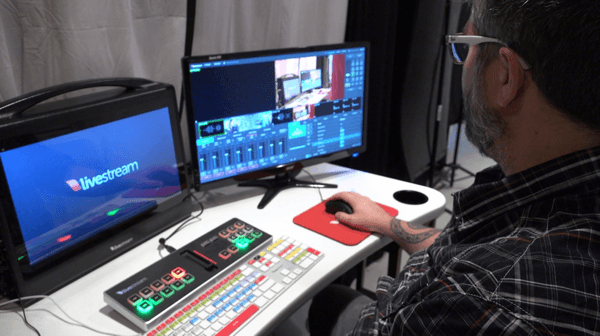 If you want to produce professional TV-quality live streams, you’ll need to invest in high-end equipment that offers more stability and options. Set up a dedicated machine to broadcast TV-quality live streams. You need a dedicated machine that’s specifically designed to handle high-quality live streaming, with proprietary software loaded onto it. Typically you won’t use this machine for anything else; it will be dedicated to running your live streams. This broadcast solution works well if you have a regular show (weekly or daily), are live streaming at an event, or want a TV-quality live stream. You’ll need to have someone act as the producer if you’re in front of the camera. You can choose a variety of options based on your needs. Two companies you’ll want to look at are Livestream and NewTek. Yes, you can broadcast quality live video yourself. If you’re using your mobile phone, invest in a tripod so you can set your camera and forget it. Focus on the content of the stream, not the gear. The right setup will make it easier to broadcast live on your own. If you’re broadcasting from your computer, you’ll have to multitask. You’ll need to switch between your camera and computer, or any videos you want to play on your computer. At the same time, you’ll be talking on camera. It takes some practice! For a studio setup, it helps to have a second person run the gear. You can do it alone, but it requires multitasking. 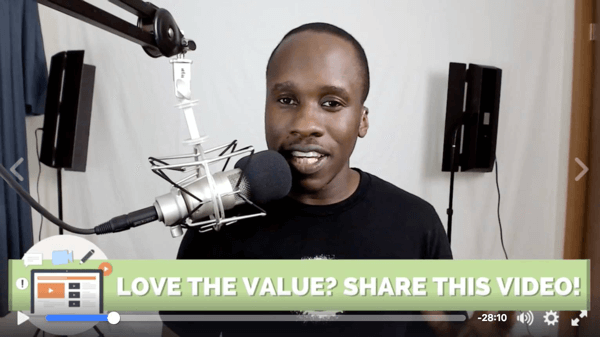 If you have a producer run the show, you can just concentrate on providing value to your viewers. Facebook Live gives you the opportunity to have a real-time conversation with customers and prospects. Instead of a survey or a sales funnel, live video gives your audience the opportunity to ask questions and interact with you. 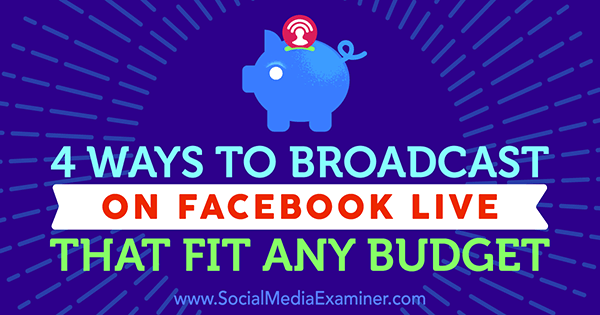 These four broadcast methods offer a solution to fit any budget and get you up and running on Facebook Live in no time. What do you think? Which live streaming solution is right for you? What do you struggle with when it comes to live streaming? Please leave a comment below. We look forward to hearing from you! 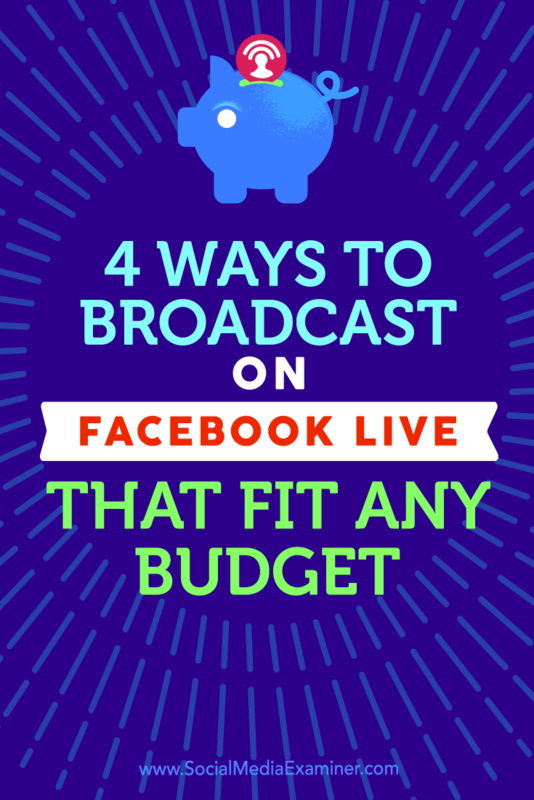 Tips on four ways to broadcast with Facebook Live that fit any budget. Let’s turn YOU into a Live Streaming Pro! Luria helps you Start, Grow & Monetize Your Live Streaming Show to establish your expertise, build your audience, increase engagement, and increase revenue.